A self-help book for returning veterans who are looking to purchase their first home or enter the real estate investment market. That as a veteran, you have the ability to purchase your first home with 100% financing of the appraised value? Several states and finance programs offer up to a $10,000 First Home Buyer Grant towards closing costs. Over the next four years, one million United States veterans will be returning to their hometowns in areas like San Antonio, Cherry Point, Colorado Springs, Norfolk City, Houston and Phoenix. These places, along with Jacksonville, Los Angeles, Chicago, Fayetteville, Fort Campbell, Fort Hood and Pensacola have the highest concentrations of retired military personnel in this country. They will undoubtedly be glad to receive both the men and women that served, but that still does not guarantee that, as veterans will be able to achieve their goals of homeownership. Homeownership is a major piece of the American Dream for most men and women, especially for veterans after returning from fighting for our country. When they do return, buying a home is just as important, if not more important, to our retired servicemen and women, who will finally be able to raise families and start new careers. For those in need of help, our book, “A Real Estate Guide For Veterans”, offers assistance in the form of expert knowledge through every step of the home buying process. Penned by a veteran of both the United States Military and the real estate industry, the author, Joseph W. Gaul, has faced his own turmoil upon his return from a tour of duty in Vietnam. He was lost, but eventually found his way by passing the Real Estate License Exam and embarking on a career of over 30 years. His success story eventually culminated in the disabled veteran’s idea to help others in the shoes he was once in. Thus, he created a step-by-step guide that can teach those exiting the military how to take advantage of the little-known assistance programs to which they are entitled. There is only one self-help book that can offer both home buying and homeownership assistance for current and retired service members. Our goal is to help you or your veteran find your way through the complexity of the housing market, without losing any money along the way. Because of your or your loved one’s service, you receive benefits that can make owning a house possible. If you’re about ready to start a family, then this is a book that can help guide you to the front door of your new home. Don’t hesitate. 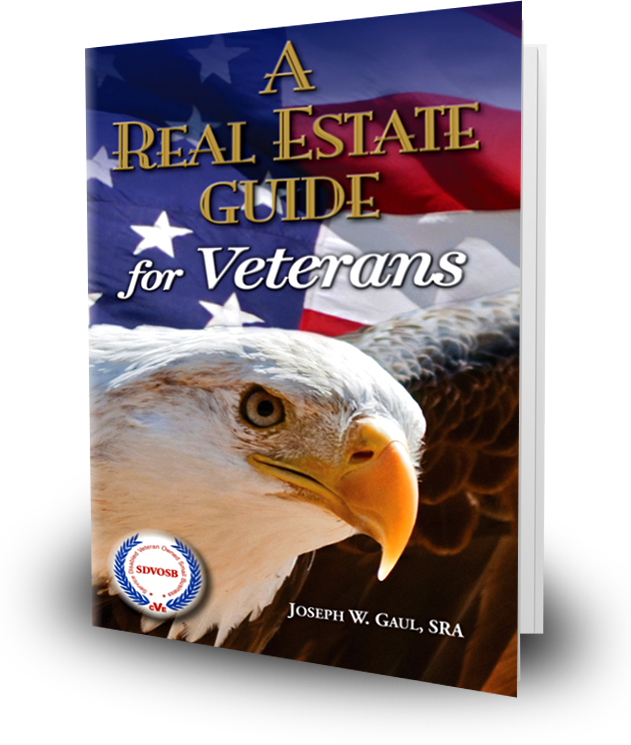 You can purchase “A Real Estate Guide For Veterans” online here at a reasonable price. 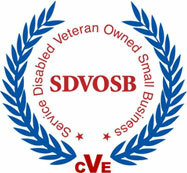 We want to make our words available to you to ensure that all veterans are able to experience the American Dream.